On 6th December, the SeaChange Tai Timu Tai Pari, Marine Spatial Plan for the Hauraki Gulf Marine Park was presented for public review. This three-year planning process is a collaboration by representatives of a wide range of stakeholders from within the Marine Park and its catchments. 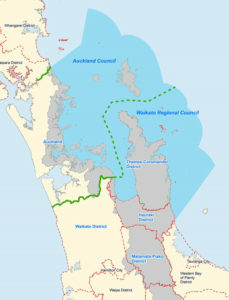 The principal organisations behind the planning process, Auckland Council and Waikato Regional Council, gave the Stakeholder Working Group a powerful mandate – restore abundance and protect habitats within the Marine Park while providing for the many communities that surround the Gulf. During the planning process, it was quickly identified that one of the largest issues threatening the health of the Gulf was overfishing. Dirk Sieling, a recreational fishing representative throughout the process said that it was the “single biggest challenge to resolve”. A goal of a minimum of 40% of original biomass is recommended by the plan. 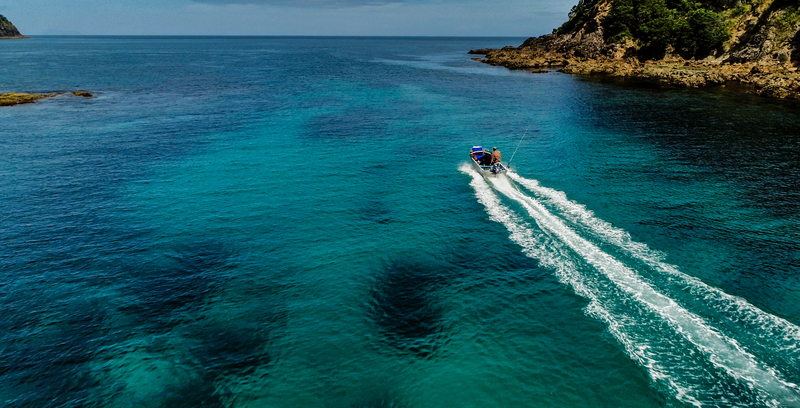 To properly effect and monitor the proposed changes to the Marine Park, the plan would set the whole Park as a separate fisheries management area, with its own quotas to be recommended by a reconstituted Hauraki Gulf Forum. This would enable focused decisions to directly provide for the rebuild within. It was agreed that the removal of bottom trawling, Danish seining and dredging (both commercial and recreational) from the park to protect the fragile benthic communities is an essential step. The commercial representatives requested time to action this, so, starting next year, the plan will incrementally remove these methods until 2025 when they will be banned altogether. A huge win for the public and the health of the Gulf. A ban on netting over reefs, except for ring netting for mullet and flounder, is recommended and an urgent review of purse seining is also planned. The hāpuku and crayfish stocks in the area have been identified as an issue. The plan aims to address this with full reviews of these stocks and a focus on rebuilding back to acceptable levels. The plan includes proposals for new Marine Protected Areas (MPA’s). These aim to protect sensitive habitats with four types of MPA. Type 1 marine reserves will be no-take areas, other than the customary take allowed under current legislation and rarely approved by the Minister of Conservation. Type 2 benthic protection areas, which restrict fishing methods impacting the seabed. Special Management Areas are areas with specific focus on high-value recreational fishing, with targeted management restricting the recreational harvest of certain species and all commercial fishing. Finally, Ahu Moana to be established from the high tide mark extending one kilometre offshore. 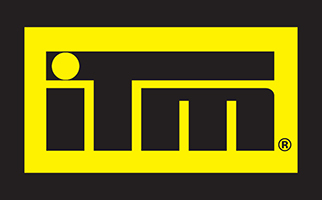 This bold initiative allows for a new status for management decision making. Now we will see the potential of mana whenua working alongside local communities to develop better ways of managing this important area. Areas will be set aside to allow for environmentally responsible aquaculture, outlining areas to farm mussels, oysters and a range of finfish while allowing for future development of farming for species such as scallop and rock lobster and a range of seaweed. This activity will create both economy and employment in rural communities as well as further recreational fishing opportunities. The marine spatial plan also involves the catchments feeding into the waters of the Park. Sedimentation was fingered as having a major impact on water quality and a number of objectives were set to reduce sedimentation to 2mm per annum above baseline, baseline being the original state of the land prior to large-scale land clearing. 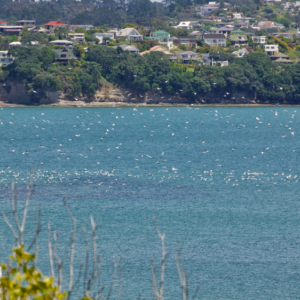 The Marine Plan will be a massive step forward for the Hauraki Gulf. Some popular fishing areas will be locked off inside marine reserves, but in the end, this is a small price to pay to restore abundance to the entire Gulf. 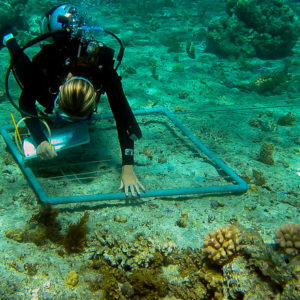 The removal of destructive fishing methods and the protection of the sensitive benthic habitats is an essential part of generating abundance. 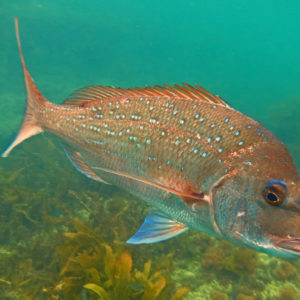 For too long we have witnessed the demise of the john dory, gurnard, trevally, tarakihi and porae populations. The marine spatial plan is a package borne from collaboration and compromise and as such should be implemented without cherry picking, although a myriad of political interests may create pressure to do just that. All in all, if the plan gets fully implemented there will be a lot more fish to catch for everybody. 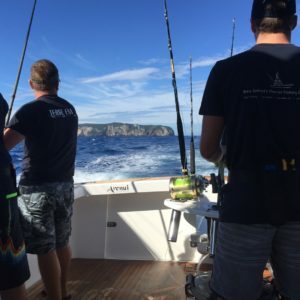 We see it however as a first step on the road towards a Hauraki Gulf Marine Park that exists for the full enjoyment of the public, where all bulk fish harvesting methods will be banned permanently at some point in the future and there will be ample fish for everyone. Be assured, LegaSea will maintain its commitment to ensure a good implementation process is established. Successful implementation of this plan will open the door to develop similar plans around the country.